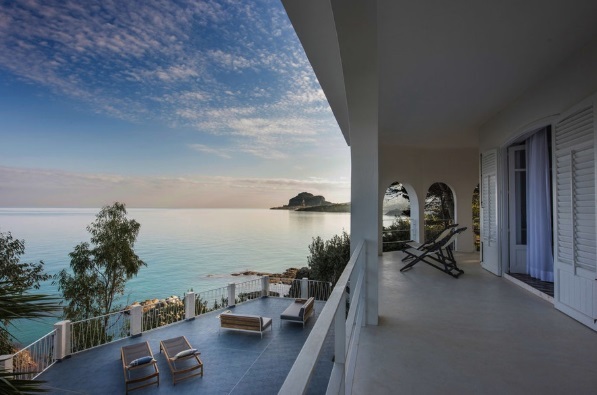 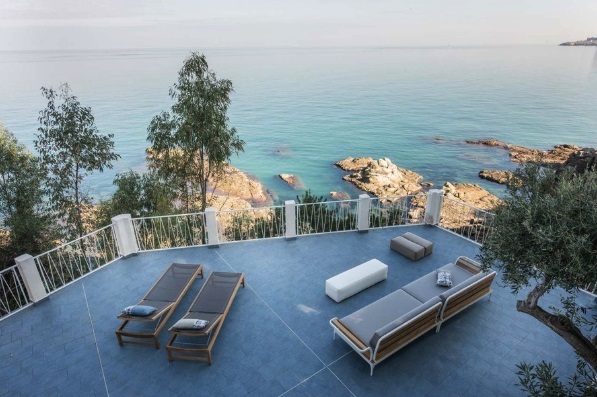 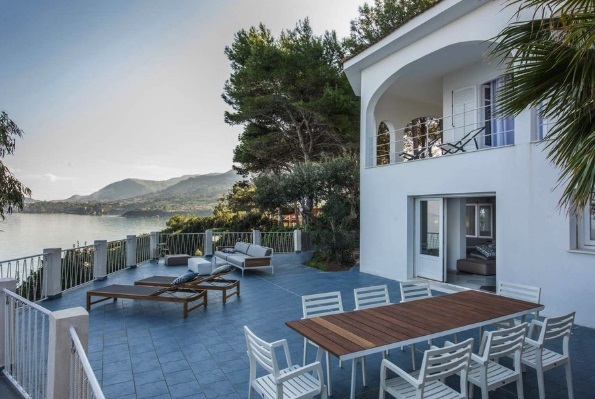 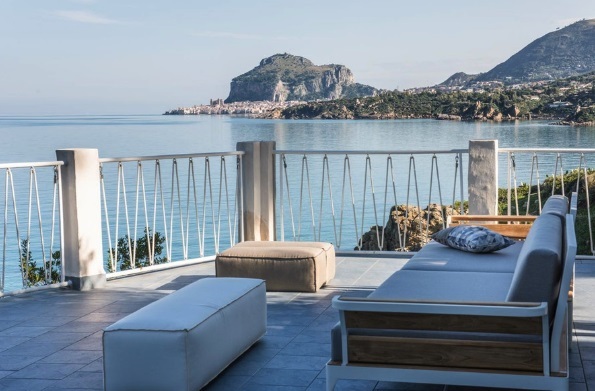 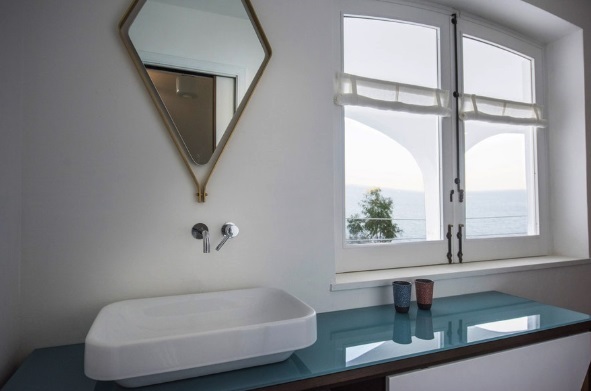 Set on a quite cliff looking at the enchanting town of Cefalù in the distance and the crystal sea all around, Villa is the perfect home for sea lovers! 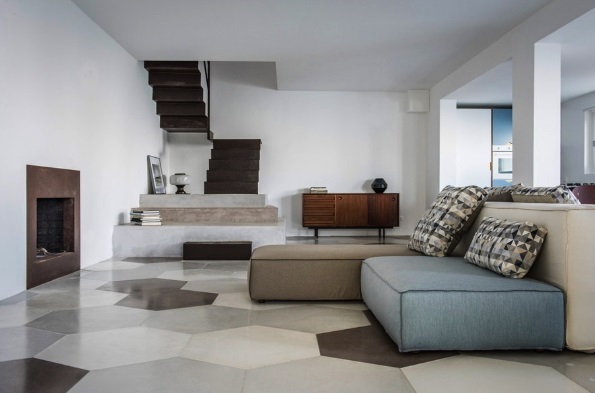 A painstakingly restored 1950s building on two floors, it was conceived by its architect owners as a place where to relax in comfort and enjoy “slow living” in an amazing space. 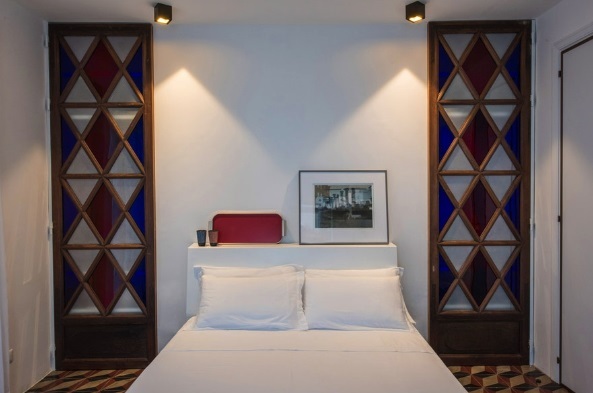 The bright interiors, clean and uncluttered, welcome the guests to a superb stay. 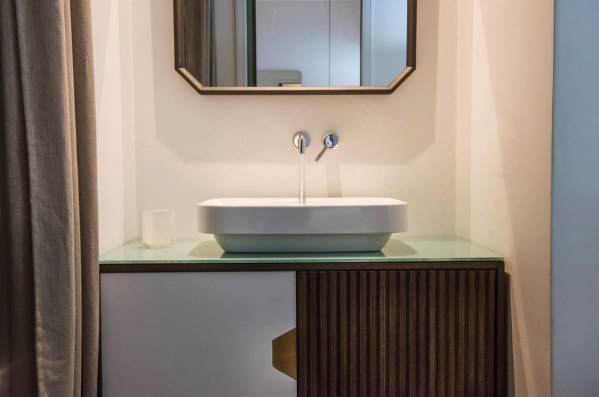 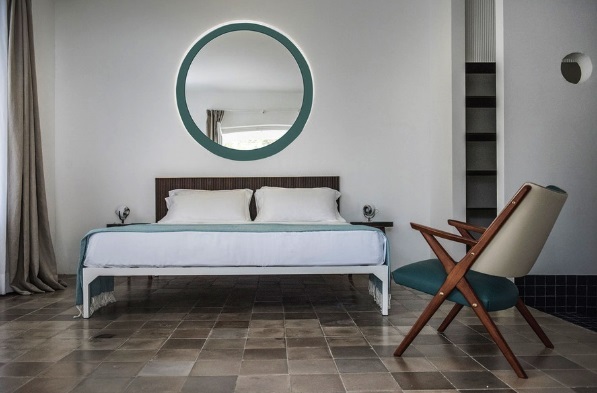 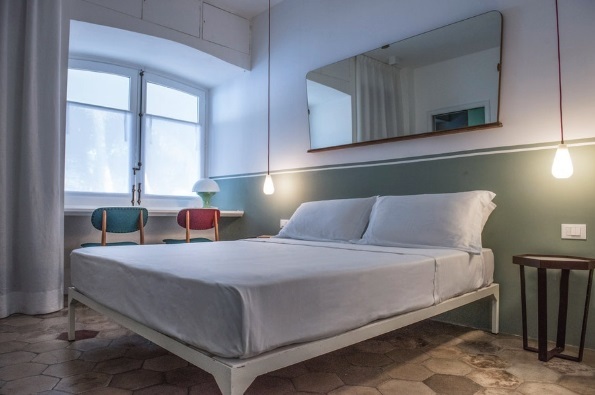 The unique inspiring character of the villa is achieved by using a soothing color palette, a mix of vintage floor tiles, contemporary sofas and restored furniture, all combined into an harmonic modernist design. 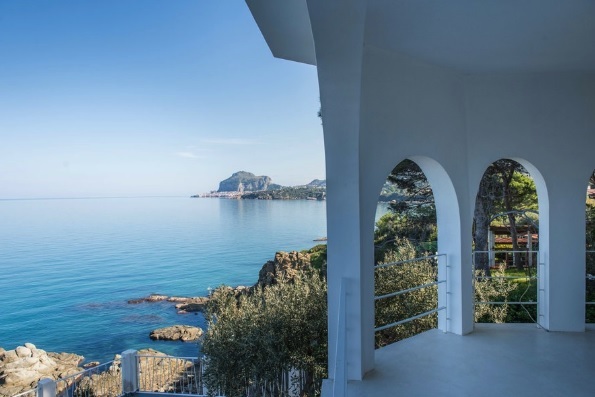 The villa is located 10 minutes from Cefalù and has access to the water via a few minute walk on private stepped path. 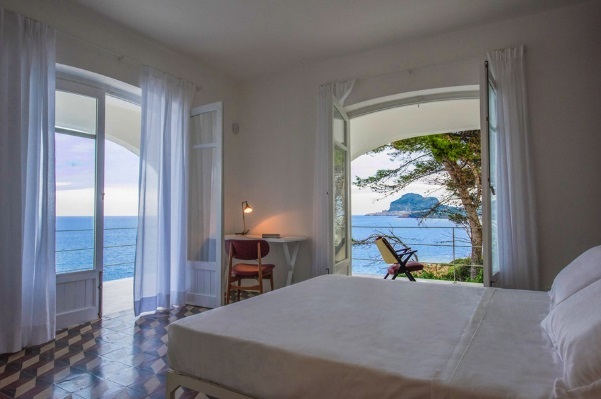 A convenient beach establishment and a sandy private hideaway are both available to enjoy the sea.